Mark Shea, in an article for the National Catholic Register, has some sage advice for an orthodox Catholic graduate student in a less than faithful Pastoral Ministry program in a, sigh, Catholic University. “The trick will be not so much to remain orthodox (that’s fairly easy, considering how dreadfully dull the theological legacy of the Pepsi Generation is). Rather, the trick will be avoiding becoming a bitter Pharisee who turns Catholic faith into a particularly nasty and uninviting sort of Protestantism. This mistaken focus on defeating the spirits rather than rejoicing in Heaven is the central mistake that many of those concerned about retrieving the Tradition from the vandals have made. They have become so focused on their anger over the vandalism that they have forgotten that it’s not about defeating Hell, but about rejoicing over the triumph of a Heaven that has already defeated Hell on Easter. Mark’s advice is the only way that I survived four years of a program led by dissident Catholics. It wasn’t fun, but it toughened up by spiritual muscles. Anger does not change hearts. 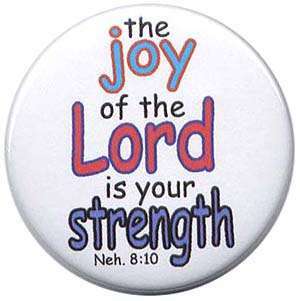 But joy and steadfast faith often can. This entry was posted in Catholic Church. Bookmark the permalink.